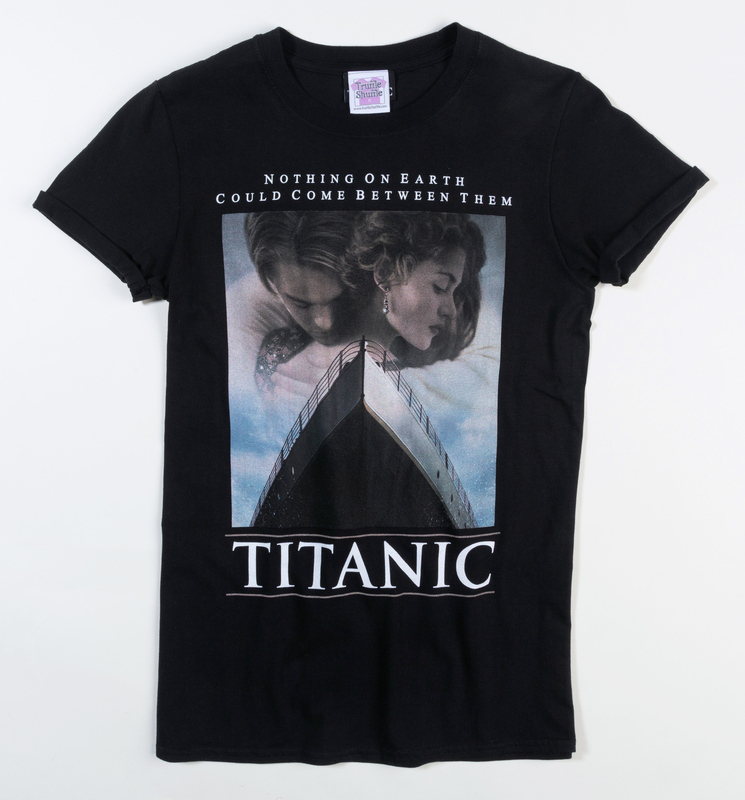 Was there ever a love story as epic as Titanic?! 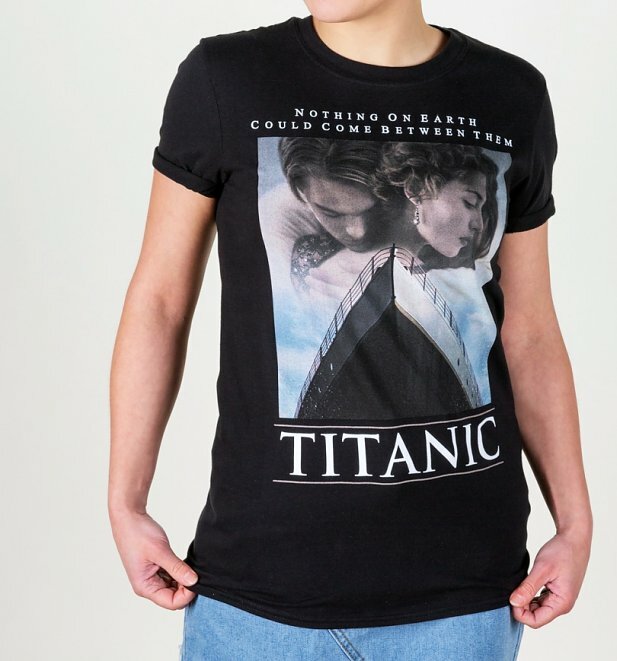 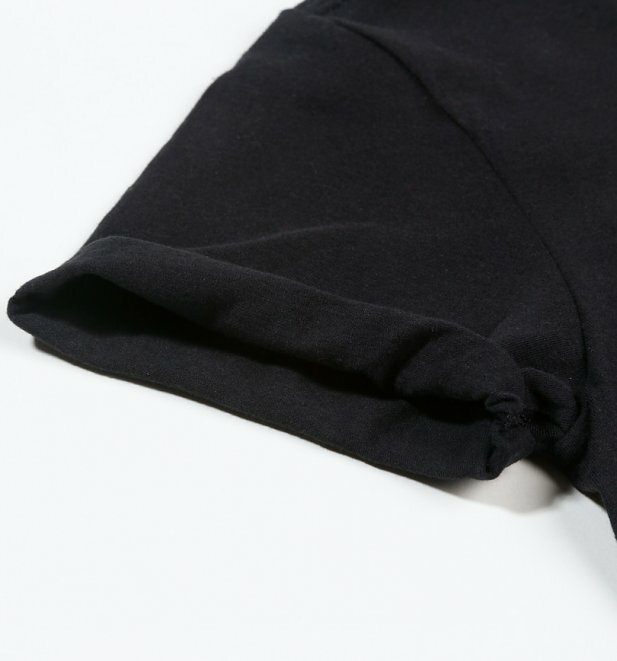 Celebrate one of the most romantic movies of all time with this Titanic tee. 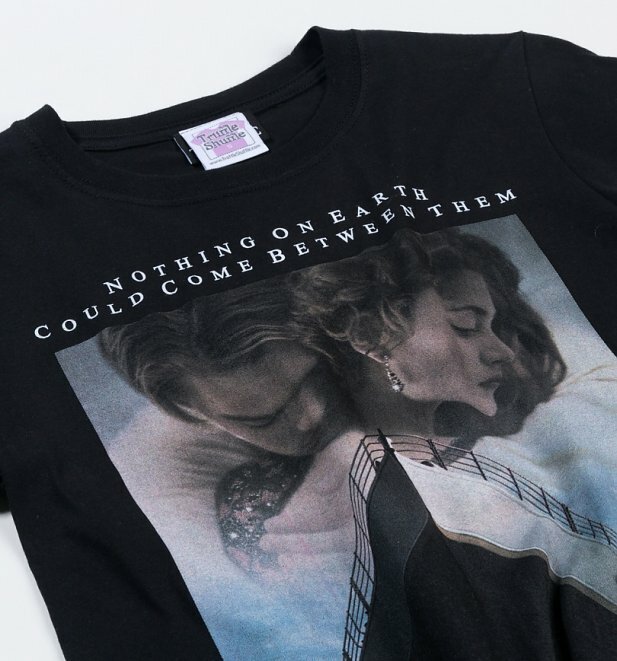 Kate & Leo 4eva.